Transportation and logistics are integral to our everyday lives – shifting residences and offices, moving equipment and machinery across the nation and to other parts of the world, shipping food items and clothes ordered online, all these need transportation. Shipping companies are obligated to pay only a fraction of the cargo cost to the cargo owner in case of damage. To buy quality and highly reliable cargo insurance, therefore, becomes important. Cargocet.com, you can buy your insurance instantly on our online system and cast aside all your worries about unexpected transportation losses. Cargocert.com instant online cargo insurance is backed by world leading insurance companies. User-friendly, intuitive and quick use our portal is the way to an all risk cargo insurance. It is as easy as learning the basics of insurance. Our tools put you in a strong position to choose your coverage and insurer. Five easy steps and your shipment is insured in just a few seconds. Simply go to our website and pick the commodity that best matches the goods you are shipping. Choose from a range of coverage options that best suits your needs, and then select from a list of top global insurance companies. Key in brief details about your shipment i.e. Origin and Destination, follow this by paying instantly with a credit card, Paypal or your bank account. You would then be able to download your policy immediately and receive it by e-mail. The best part is that our user- friendly and transparent claim service allows you to file a claim, track, upload documents and communicate with our representatives 24/7. Smooth, easy, fast and straightforward insuring your cargo is no longer a difficult endeavor. Cargocert.com makes it all so easy and possible. Reliability comes from our experience and commitment to professionalism. Highest quality instant online cargo insurance available, all from world leading insurers. Tools to choose your coverage and insurer. Our online claim portal is user-friendly, intuitive, and fast. We offer several insurer options for your cargo insurance policy, the coverage and price are the same in all cases. Whether you want a global household name like Lloyd’s or AIG, or if you prefer a specialty non-profit mutual insurer dedicated to the transportation industry like TT Club Mutual Insurance, we will handle your claim in the same meticulous manner. Not every insurer is available for every shipment, but our system will give you your options during the first of the five simple steps it takes to purchase insurance from us. Lloyd’s has insured countless trillions in cargo over the centuries and remains one of the world’s largest markets for marine insurance products. 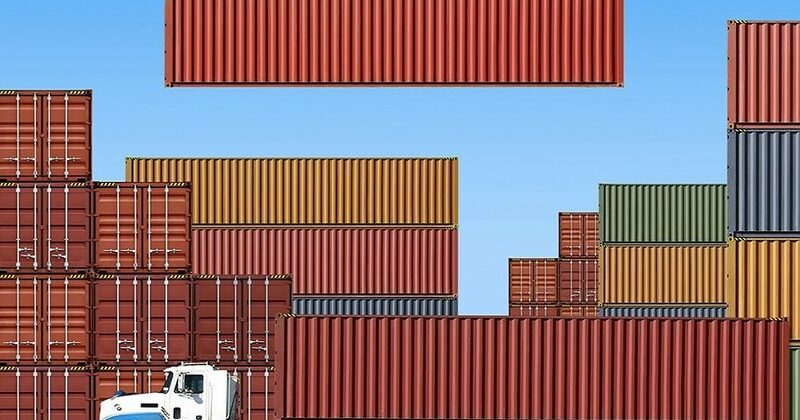 Through Transport Club is a mutual non-profit insurer dedicated to the transportation industry, it insures more than 85% of the world’s container fleet and over 4,000 ports, 4,000 logistics operations. American International Group has been one of America’s largest marine insurance underwriters for decades. It writes nearly a billion dollars a year in global marine insurance premiums.